A very warm welcome from the officers and members of the Dartford Lions Club. 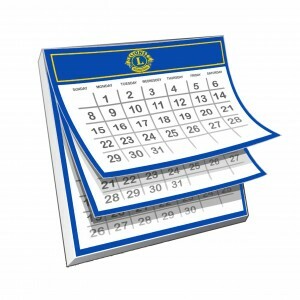 We hope that you enjoy learning about what we do as a charity and how we aim to make a difference in society. 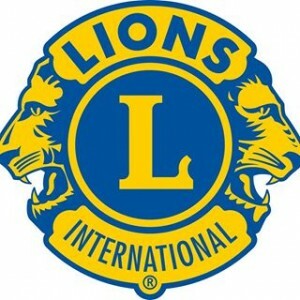 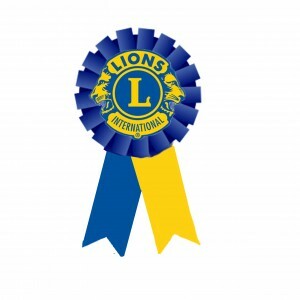 Since being formed in 1969 as part of Lions Club International, the club has grown from strength to strength, due to the increased presence within the community our membership has grown as a result. 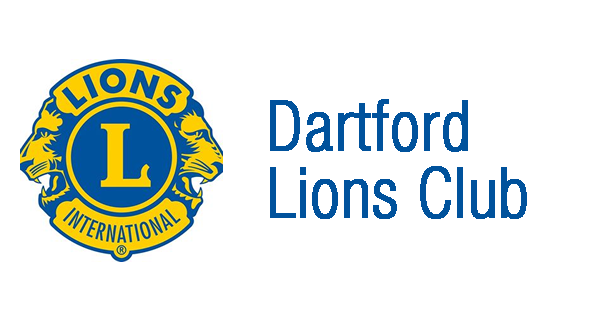 The biggest event each year for the Dartford Lions Club is the Dartford Bonfire Night each November, held in Central Park Dartford this event is spectacular and with the support of residents, businesses and organisations we aim to improve each year! 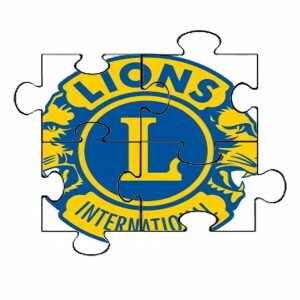 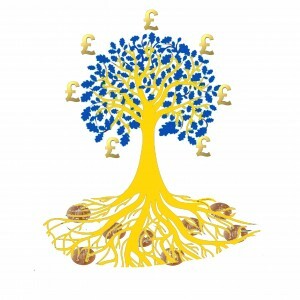 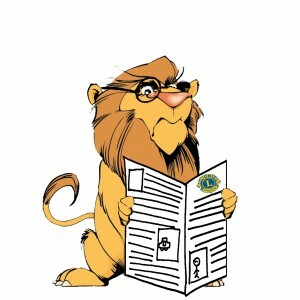 Please enjoy learning about our organisation and who know’s – maybe there is a Lion within you!